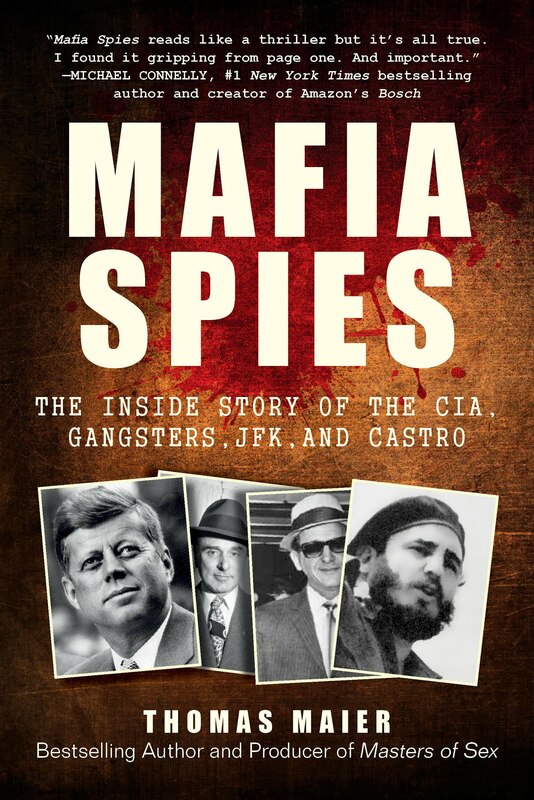 * Mafia Spies: The Inside Story of the CIA, Gangsters, JFK, and Castro. down Castro, he also makes the whole book crystal clear (a rarity in spy nonfiction) and enormously fun. fascinating details, like plans for exploding cigars, poisons, and drive-by shootings from speedboats. 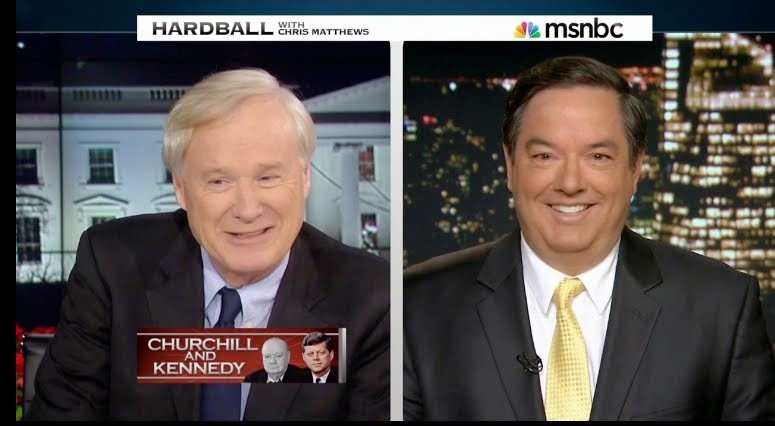 this outrageous, long-hidden (if rumored) bit of history to vivid and fact-supported life. Not every Long Island home is a bastion of suburban tranquility. This was once the Huntington, N.Y. residence of the man who launched an international conspiracy to kill a foreign leader, one that caused a crisis that almost led to World War III. This deadly CIA scheme -- enlisting two top gangsters in what became America's first known state-sanctioned assassination attempt -- was kept secret for more than a decade. This huge clandestine effort eventually involved hundreds of fighters trained in a hidden camp in Florida. Millions of US taxpayer dollars were spent before they were through. All of this is part of the crazy, twisted but absolutely true plot of MAFIA SPIES, which comes out April 2.